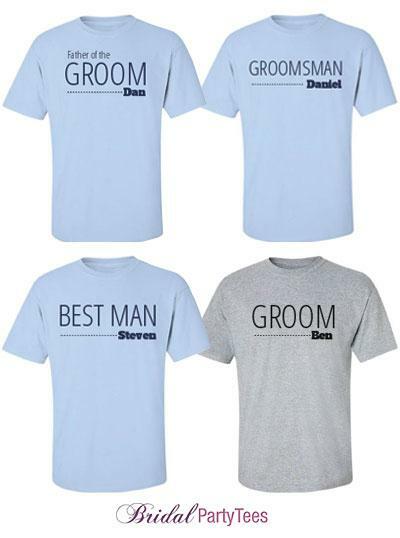 Customize a tee for the groomsmen in your wedding. He can wear it for his bachelor party or anytime before and after his wedding! 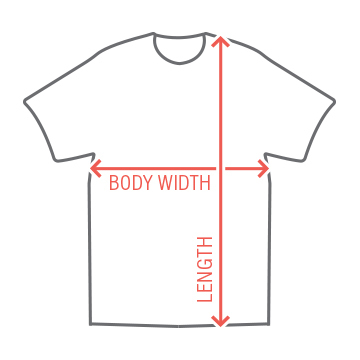 Personalize your design with his name. 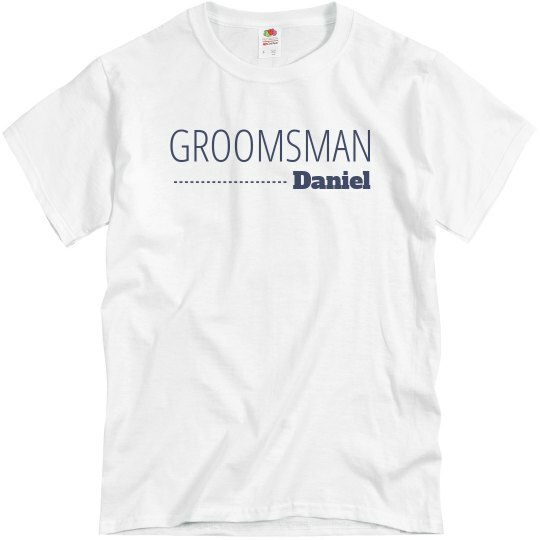 You can also coordination tees for all the guys in the wedding party.